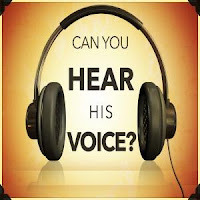 Back in the beginning of the month, I preached a message on the voice of God. We started looking at the importance of our voice. How is that we communicate without using our voice. It's pretty clear that while there are some options, our voice plays a very major role in our communication. We communicate with people, and live in relationships with people, by speaking to them. If that's true, and I certainly think that it is, we would communicate with God the same way. We would live in relationship with God by speaking to Him. The trick is, how do we know when He speaks back? The crux of the message on June 3 was just that. 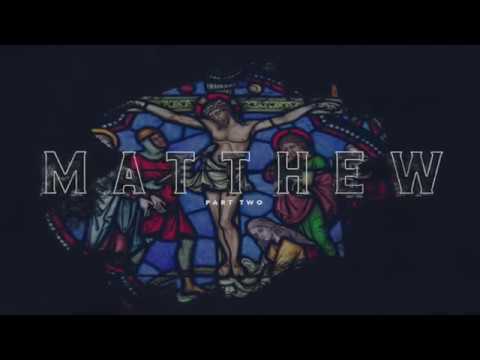 How does God speak to us? 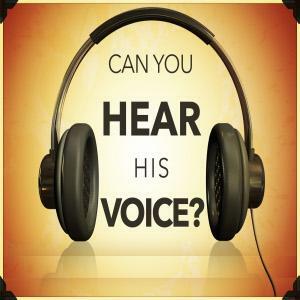 How do we recognize the voice of God. To see this message, click on the title below. There is also an audio link if you would like to listen instead of reading. Hope you enjoy!